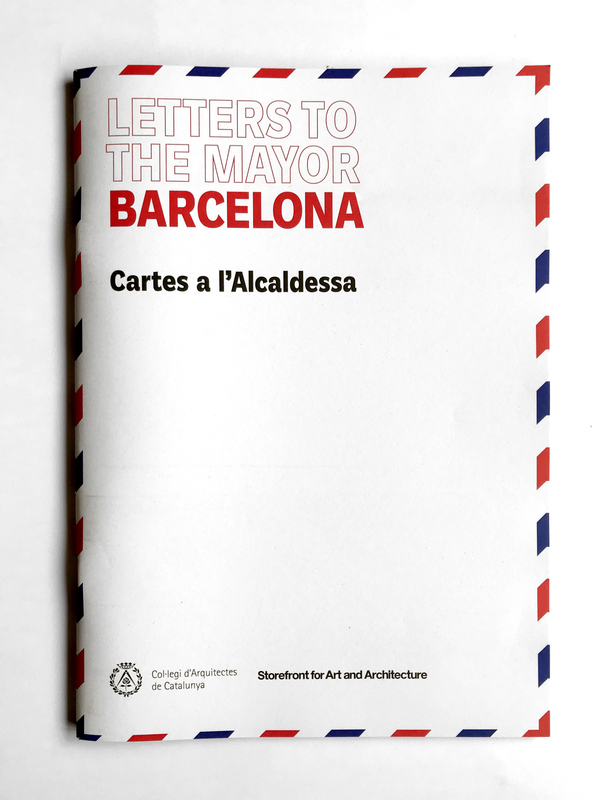 LANDSCAPES OF INDIFERENCE is the title of my work at ”Cartes a l’Alcaldessa de Barcelona”, an exhibition project that aims to open dialogue about the city of Barcelona through letters written to the mayor Ada Colau. The project has been organized by the Col·legi d’Arquitectes de Catalunya (COAC) and comissariat by Ricardo Devesa, Xavier González and Núria Moliner, members of the urbanNext platform. 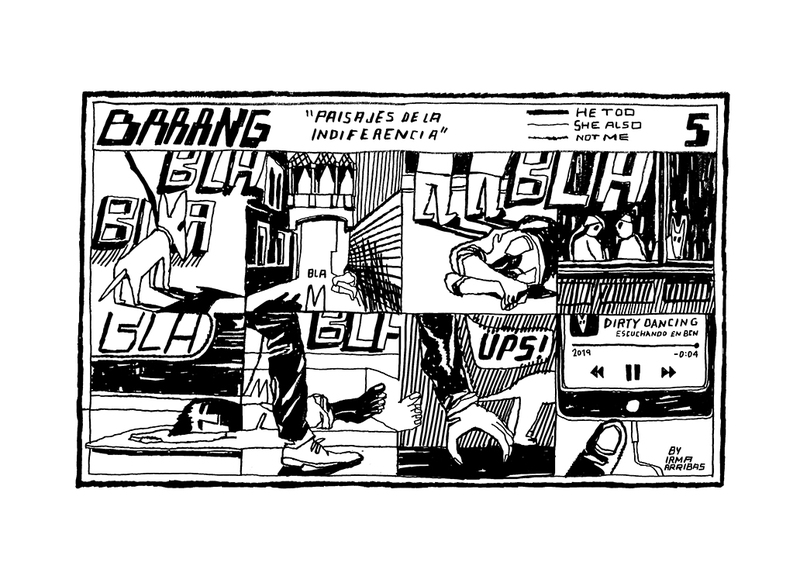 This project is an original idea of Storefront for Art & Architecture in New York, curated by Eva Franch, and has been held in other cities such as Athens, Bogota, Buenos Aires, Lisbon, Madrid, Rotterdam, Mariupol, Mexico City, New York, Panama City, Sao Paulo, Taipei and Taichung. 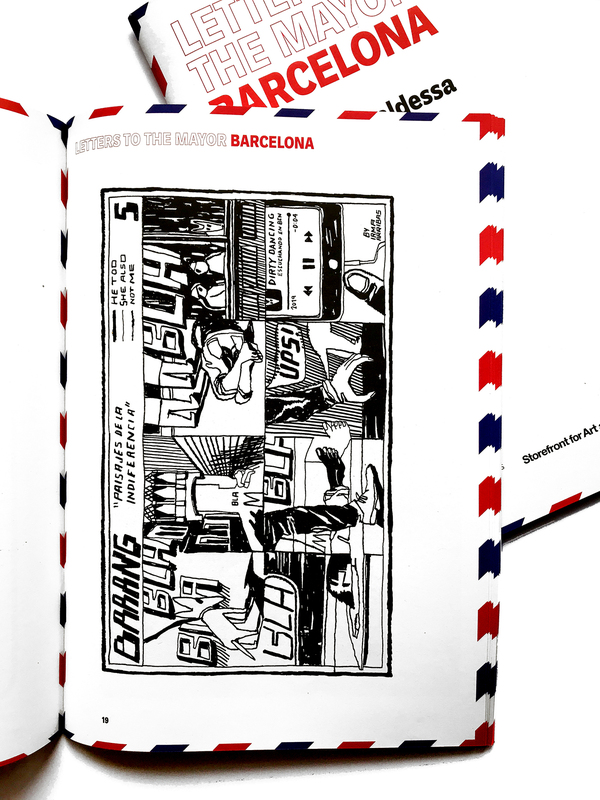 28 March-5 May 2019 – Exhibition at COAC, Barcelona, Spain.